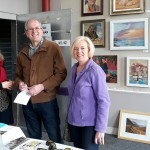 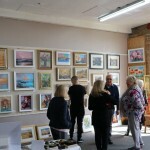 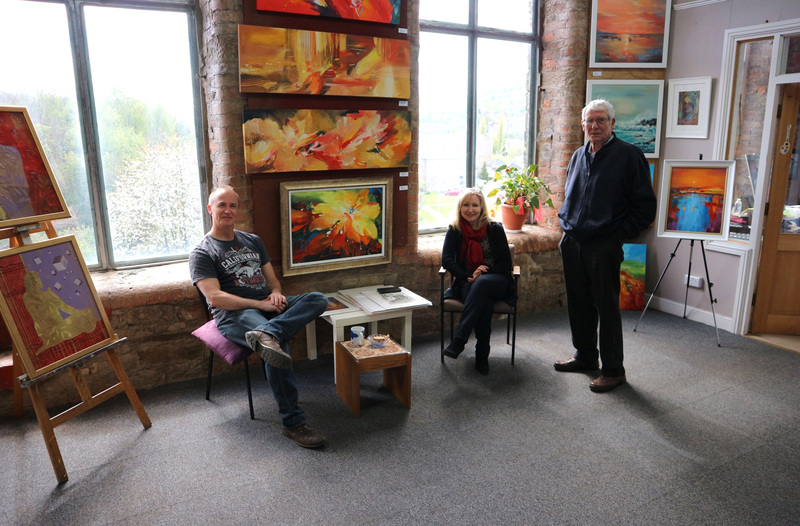 It was a wonderful weekend “Open studios Art Fair” in Mossley. 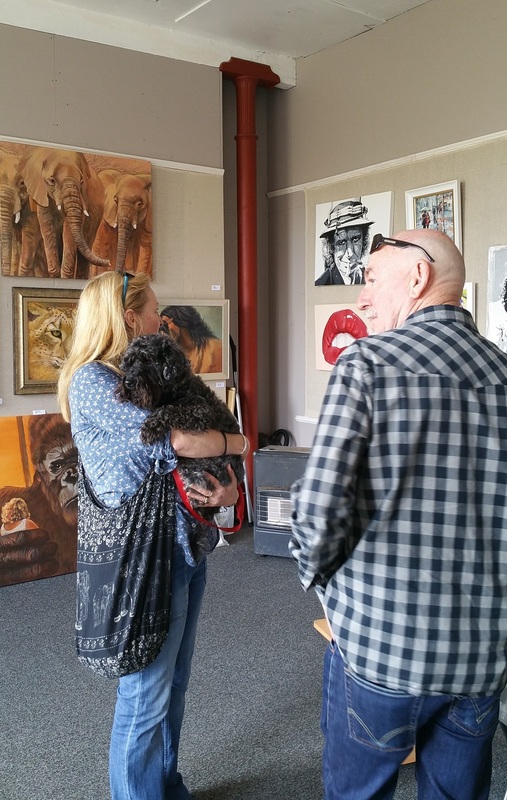 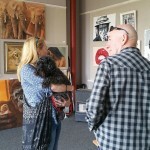 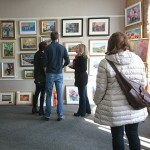 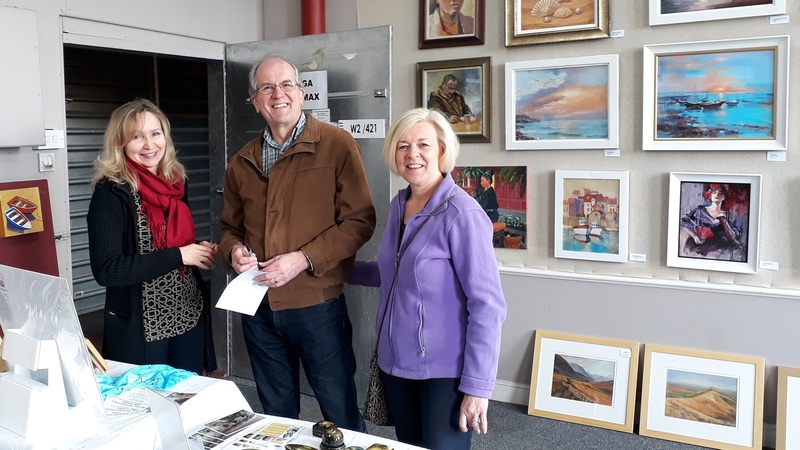 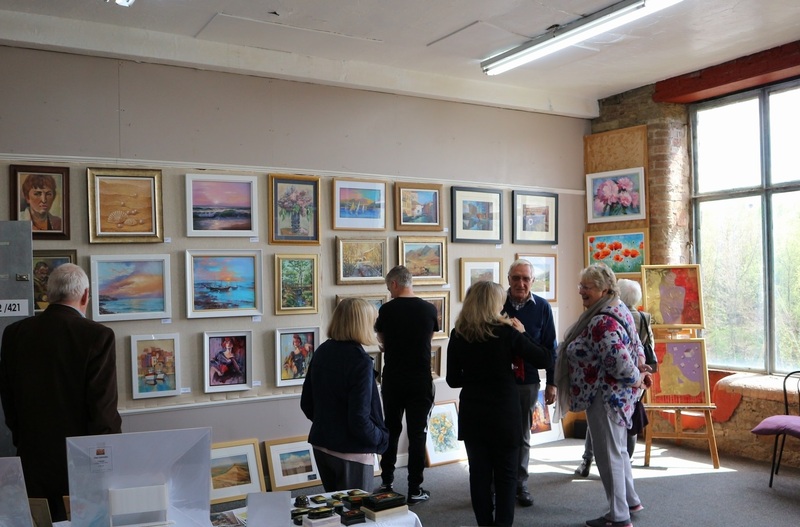 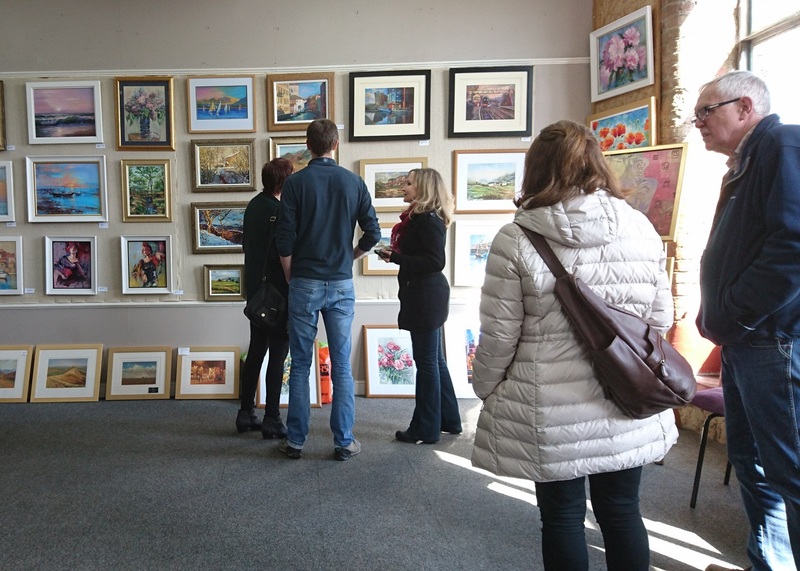 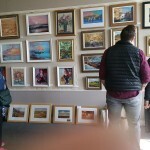 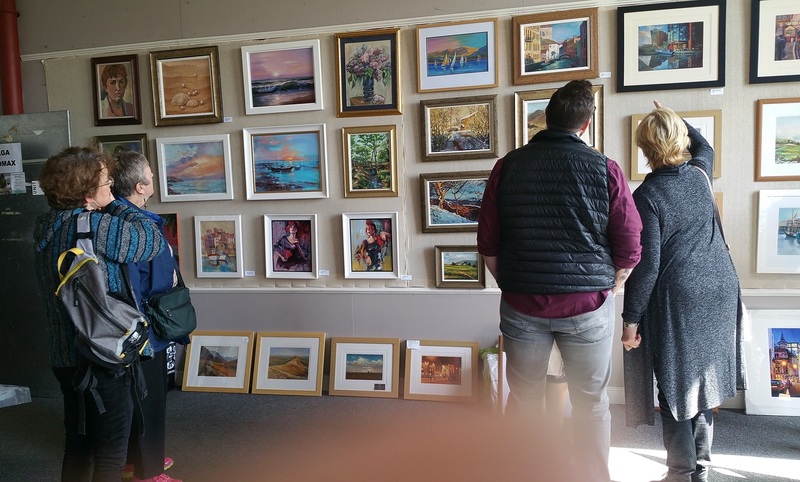 A lot of visitors come over every year to speak to local artists and to see their wonderful art. 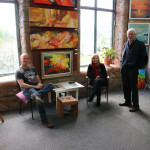 Here are a few pictures from my new studio.